The 3,355m Monte Perdido (Lost Mountain) looms over dramatic glacial valleys up to 3km deep. In its 156 sq km you’ll find hikes for every level, including paths along natural ledges in the limestone just a metre wide. Most popular hikes begin at Pradera de Ordesa including the Circo de Cotatuero, a six-hour circuit to a thundering waterfall (there’s also a shorter walk). There’s exhilarating rafting (€52pp) just a few kilometres south of the park in Torla which has a comprehensive visitors’ information centre. 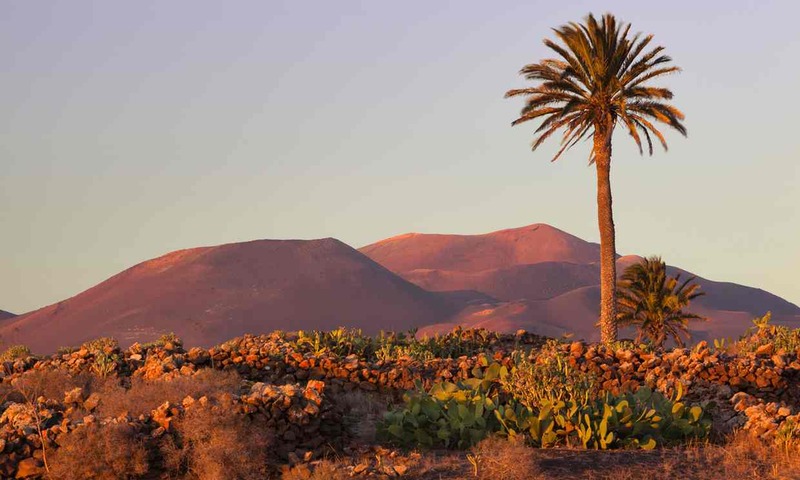 This vast park, Spain’s largest, stretches over 850 sq km south from Granada to the gorgeous valleys of the Alpujarras, with more than 20 peaks over 3,000 metres. 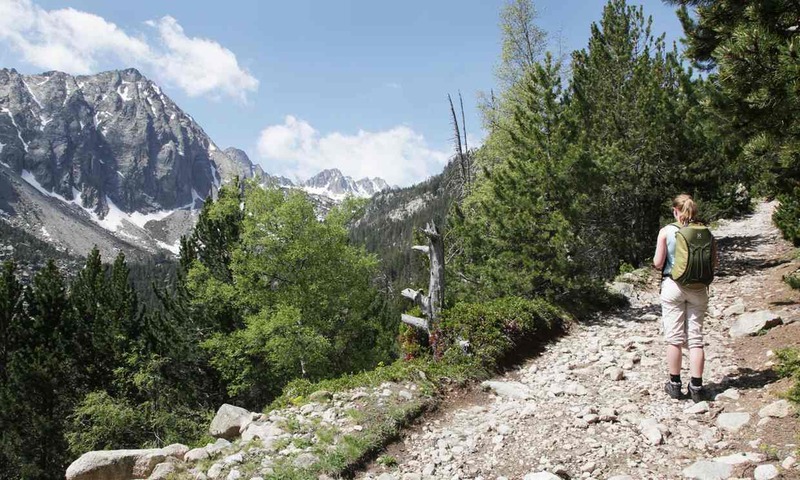 The hiking is spectacular; just pick your altitude to suit the time of year. I’ve got a soft spot for the Thursday market at Órgiva – locals selling big knickers, hippies selling tie-died stuff – and the trails around the Taha villages, including lovely Mecina Fondales. 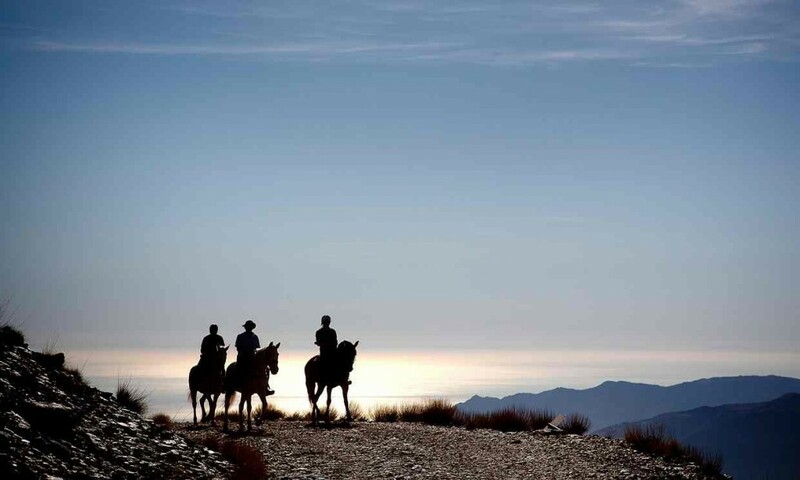 Nevadensis in Pampaneira arranges a huge range of activities, such as mountain-biking, or saddle up with Sierra Trails (five days from €550pp) in Bubión. There’s skiing from late November until late April but conditions can be unreliable. The least-visited of all the parks is also one of the most appealing. You’re only allowed to land on one island in the archipelago, Cabrera itself, but it’s an unspoilt delight, particularly the castle, which guards the entrance to the harbour. Most visitors are just here for the day and spend it on the beach or following walking trails. Guided walks and kayak trips are also available. Some visitors never get further than the island’s only bar, which is propped up from first thing by the police officers stationed here. 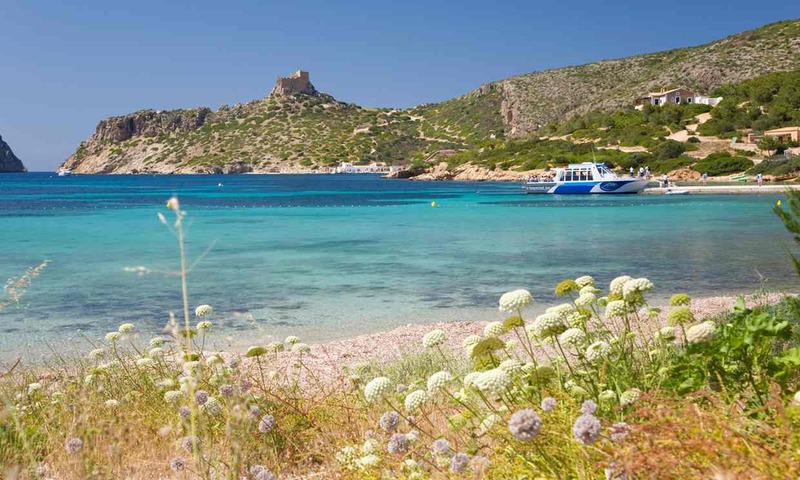 Boats with Mar Cabrera from Colònia de Sant Jordi on Mallorca take about 30 minutes and cost around €40 return. 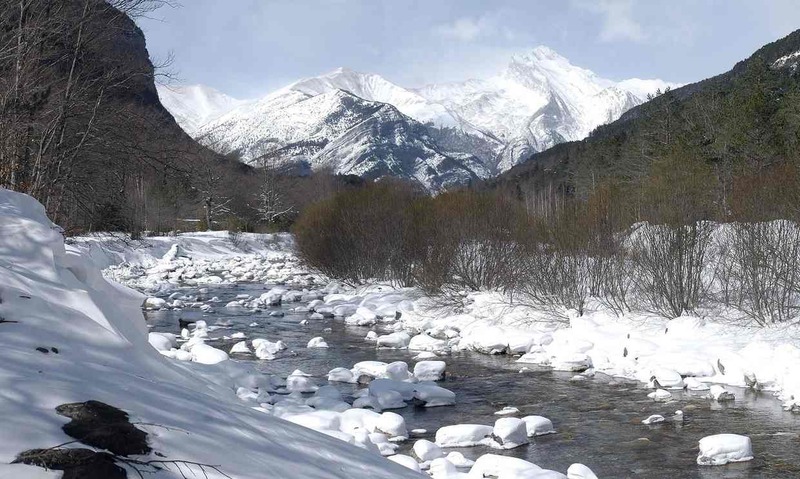 There is water everywhere in this wild Pyrenean landscape. There are hundreds of lakes, fed by myriad streams tumbling over waterfalls as they pass through valleys of pine and fir forests, below peaks that reach more than 3,000 metres. Visitors stand a good chance of spotting some of the abundant wildlife, such as golden eagles and the Pyrenean chamois, a small antelope. It makes for a park that’s absolutely wonderful for hiking, from easy family strolls to testing multi-day treks into the mountains. Cross-country skiing’s possible in winter. Visitor centres are in the villages of Boí and Espot. Is there life on Mars? Who knows, but there’s certainly plenty of evidence of tourist lifeforms on this little piece of Martian landscape. Volcanic eruptions in the 17th and 18th centuries created an extraordinary park of volcanic cones and lava flows covering around 50 sq km. It’s still a hot zone – temperatures just a few metres below the surface reach 600C and a bucket of water thrown into a hole in the ground produces a satisfying geyser of steam. The entrance fee (€9 adult, €4.50 child) includes a coach tour round the park. Guided walks are available but should be booked well in advance. Jurassic Park could have been filmed here – it feels like a lost world. Erosion of a mountain has created a giant bowl up to 10km across with cliffs rising up to 2km from the floor of the caldera. 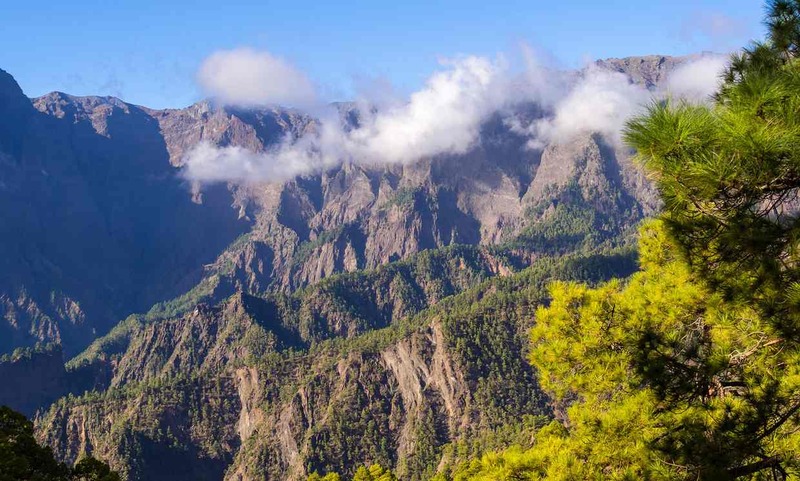 Waterfalls explode out of these cliffs and streams run through forests of Canary Island pine. It’s wonderful walking country. The El Paso visitor centre just south of the park has maps and issues permits for camping in the park if you’ve not reserved online (see below). Minimal light pollution explains the Roque de los Muchachos Observatory at 2,396 metres including GranTeCan, the world’s largest optical telescope. Arrange a visit or a stargazing safari with AstroCamp (€25 adult, €15 child). 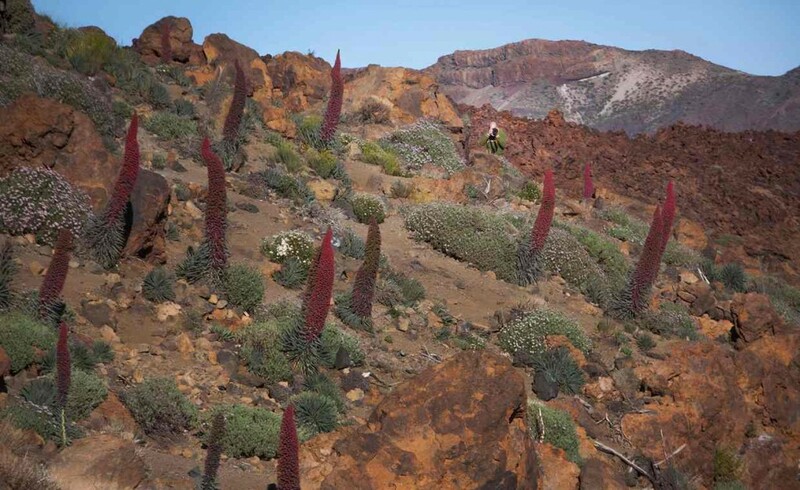 About three million people a year visit the volcano of Mount Teide (Spain’s highest peak at 3,718 metres) and the surrounding area, which covers 189 sq km. Take your pick of things to do: from an arduous hike to the summitor a cable car ride (€27 return adult, €13.50 child), to a 40-minute paraglide from 2,200 metres to the coast (around €170pp) or a freewheel downhill with Rafting Bike (€40 adult, €25 child). Everybody’s favourite park was created, like Ordesa, in 1918. 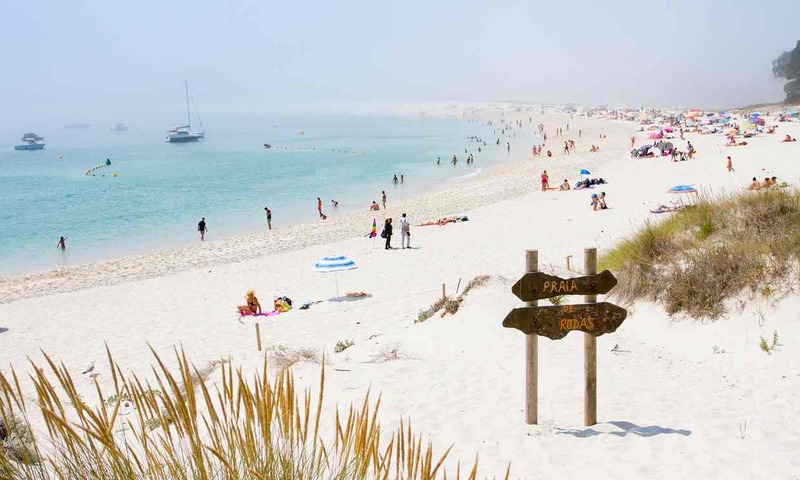 It straddles three regions of Spain but is actually just 40km across. There’s no room here to do justice to its amazing variety. It’s deservedly popular so let me pick an area that’s a little less-visited. 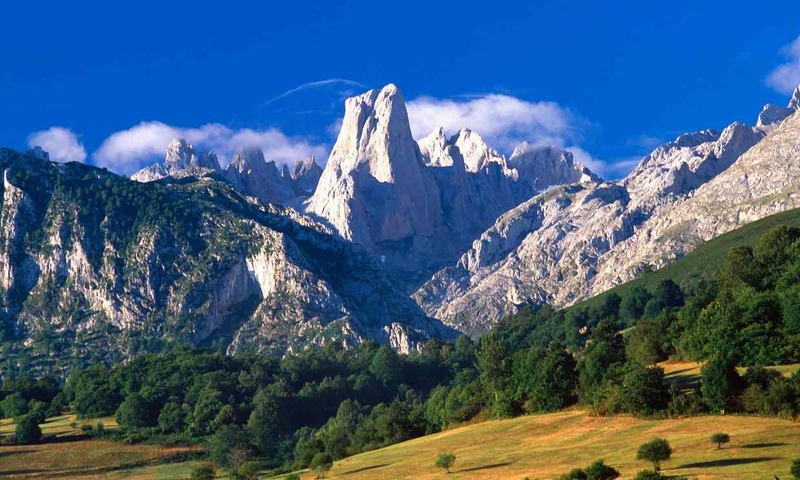 The southern flanks of the Picos de Europa has some of the park’s prettiest villages, including Posada de Valdeón which has a national park office and makes a fine base for walks. The Rio Cares goes through the village and its stunning gorge starts nearby. The stretch up to Cain is not quite as busy in summer as the northern section. This park is formed by a number of archipelagos but the stars are the Cíes islands (Monteagudo, San Martiño and Faro) opposite the town of Vigo. The Atlantic batters the western side of these tiny outcrops but there are sheltered sandy beaches on the east. Visitor numbers are limited to try to protect the environment – it seems to be working as the sea here teems with life. Ferries run from Vigo, Cangas and Baiona and cost from €16pp return. One for animal lovers; there are more than 200 species in this central western park, including the rare Spanish lynx. But it’s the bird population, including that really gets twitchers reaching for their binoculars. The 181 sq km park is home to vultures, eagles and owls, plus western Europe’s only breeding population of black storks. 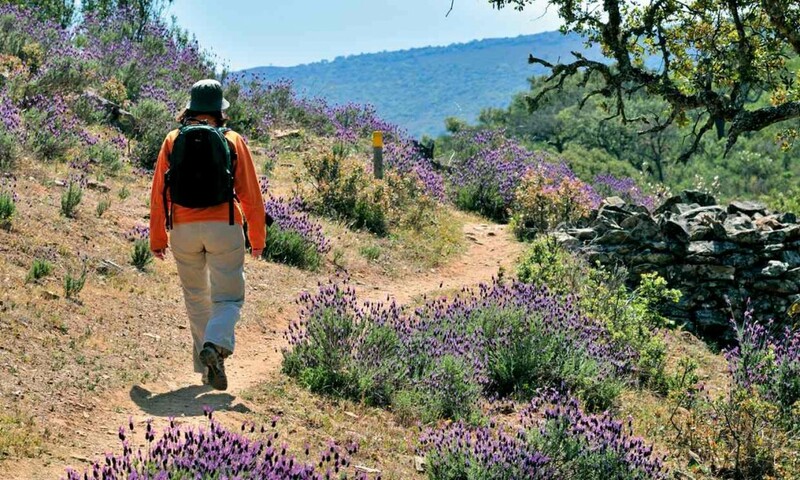 The hiking’s not shabby either – follow colour-coded routes from the park’s only village, Villarreal de San Carlos, where the visitor centre is, to some great birdwatching spots including the hunk of rock that is the Salto del Gitano and the ruin of Castillo de Monfragüe, or just enjoy the scenery; a couple of rivers carving through dramatic cliffs make for some splendid views.